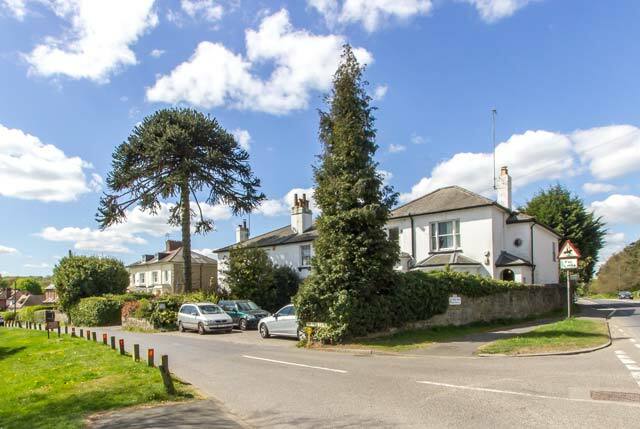 Perfectly situated just off the M25, A22 and A25, Godstone’s pretty village with duck pond and village green is a great spot for road commuters. 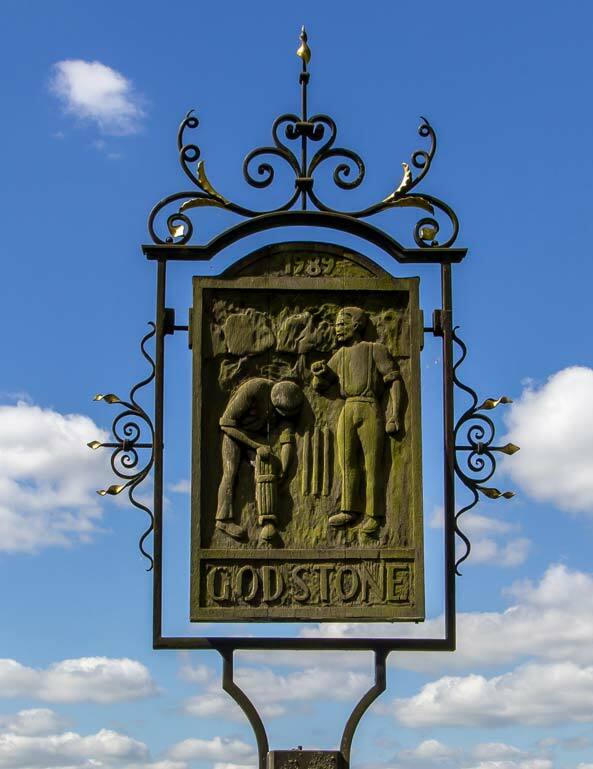 Godstone, with its quintessentially English village green, array of historic houses and a handful of small boutique shops, was originally built on the old London to Brighton Roman road and is surrounded by lovely country walks and even has its own vineyard. This idyllic and picturesque village green is put to good use by the local residents with a children’s playground and is the home of Godstone Football Club, Godstone Tennis Club, Godstone Bowling Club and Godstone Cricket Club. With car parking available why not visit with a picnic and watch a Sunday cricket match. This very popular children’s attraction has drawn the crowds for decades, particularly in the school holidays. With an array of animals including llamas, goats, sheep, ducks and pigs together with an animal holding area with bunnies and chicks. There is also an indoor playbarn with soft play area and café and a vast outdoor play area with sandpits, swings and things to climb. Situated in a disused sand pit, if you are into scuba diving, or just want to learn, this place is well worth checking out. If you enjoy open water swimming then this facility caters for that too. This well-known shop is ideal for gifts and is an Aladdin’s cave housing a fine array of antiques, collectables, china, glassware, jewellery and vintage curios. As seen on TV! Part of the Altonwood Group of golf clubs, this full length 9 hole course offers over 3,000 yards of golf. As a fairly recently constructed course, the trees that line the fairways have a lot of growing to do, making it a very forgiving course. Helpful if like me you struggle to hit a straight ball.